⚠️ Note: currently in alpha, so expect breaking changes. 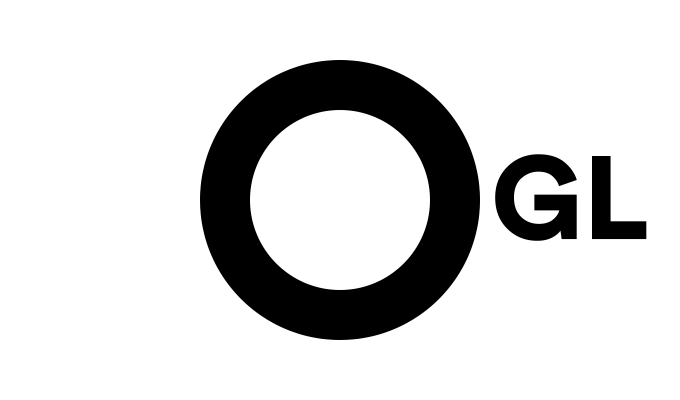 O-GL is a small, effective WebGL framework aimed at developers who like minimal layers of abstraction, and are comfortable creating their own shaders. With zero dependencies, the API shares many similarities with ThreeJS, however it is tightly coupled with WebGL and comes with much fewer features. In its design, the framework does the minimum abstraction necessary, so devs should still feel comfortable using it in conjunction with native WebGL commands. Keeping the level of abstraction low helps to make the framework easier to understand and extend, and also makes it more practical as a WebGL learning resource. Download and load directly in the browser using es6 modules - no dev-stack required. Show me what you got! - Explore a comprehensive list of examples, with comments in the source code. Even though the source is completely modular, as a guide, below are the complete component download sizes. Importing can be done from two points of access for simplicity. These are Core.js and Extras.js - which relate to the component structure detailed below. Note: this may cause some issues with certain bundlers when tree-shaking. Below renders a spinning white cube. In an attempt to keep things light and modular, the framework is split up into three components: Math, Core, and Extras. The Math component is based on gl-matrix, however also includes classes that extend Float32Array for each of the module types. This technique was shown to me by @damienmortini, and it creates a very efficient, yet still highly practical way of dealing with Math. 7kb when gzipped, it has no dependencies and can be used separately. Any additional layers of abstraction will be included as Extras, and not part of the core as to reduce bloat. Below is an Extras wish-list, and is still a work-in-progress as examples are developed. In order to test the completeness of the framework, below is a wish-list that covers most commonly-used 3D techniques. It is an opinionated, comprehensive list of examples for any fully-fledged WebGL framework. Much inspired by ThreeJS' examples, they will serve as reference for how to achieve a wide range of techniques. For more advanced techniques, extra classes will be developed and contained within the 'Extras' folder of the framework.